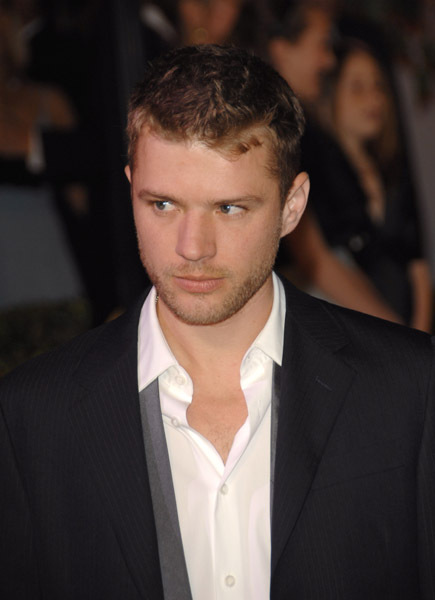 We love this guys acting, especially in his role with Tim Robins in the classic film “Antitrust”, his Filmography is not hugely long but all the same, Ryan Phillippe is one of our Star Celebs. Enjoy. 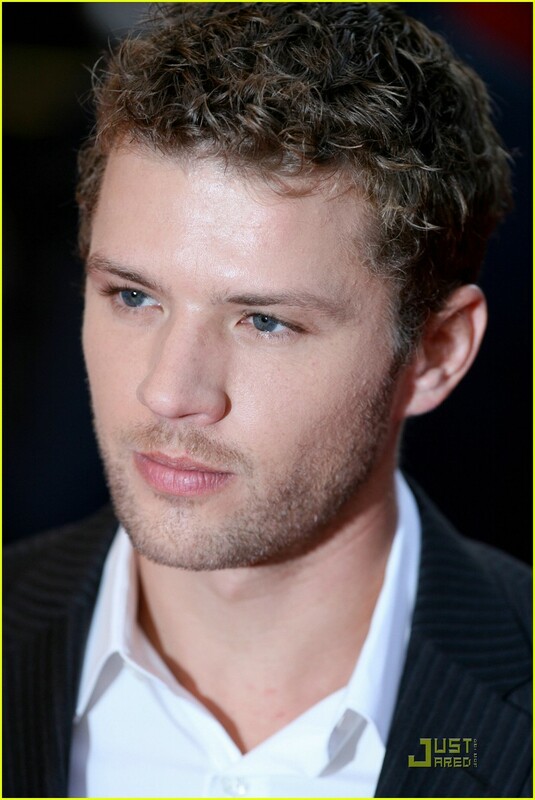 Ryan Phillippe was born on September 10, 1974. His childhood was spent in New Castle, Delaware, with three sisters, Kirsten, Lindsay, and Katelyn. 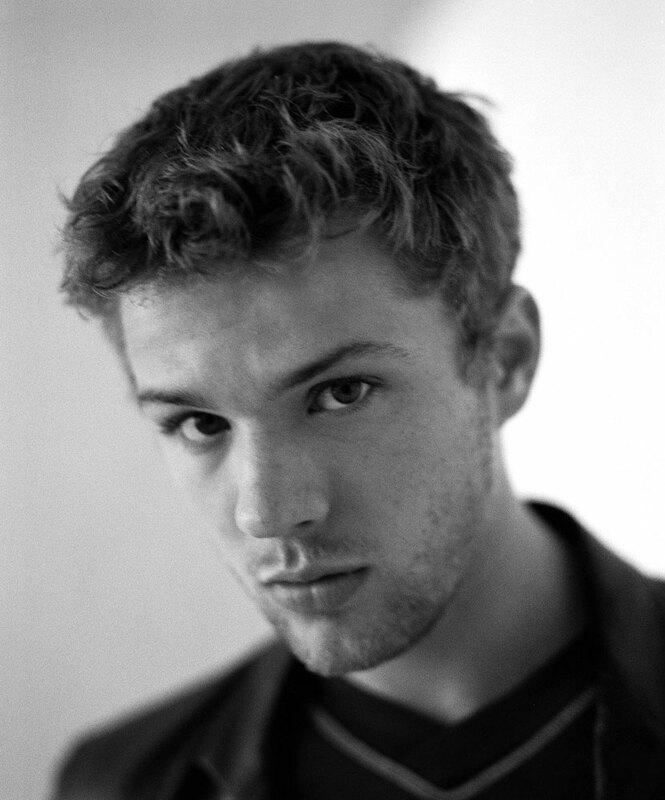 Ryan’s acting career began with the soap opera “One Life to Live” (1968). It was no small role. 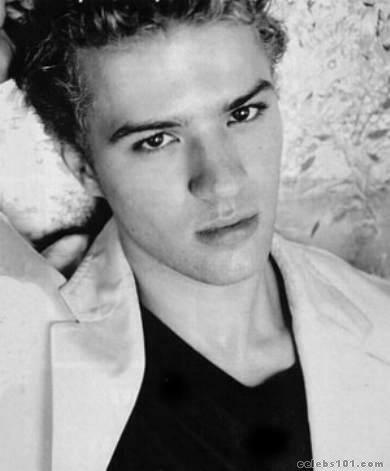 His character, Billy Douglas, was US daytime television’s first gay teenager. Billy struggled with coming out issues and the town’s anti-gay reactions. After several other television appearances and he began appearing in movies of his own, Nowhere (1997), White Squall (1996) and I Know What You Did Last Summer (1997). 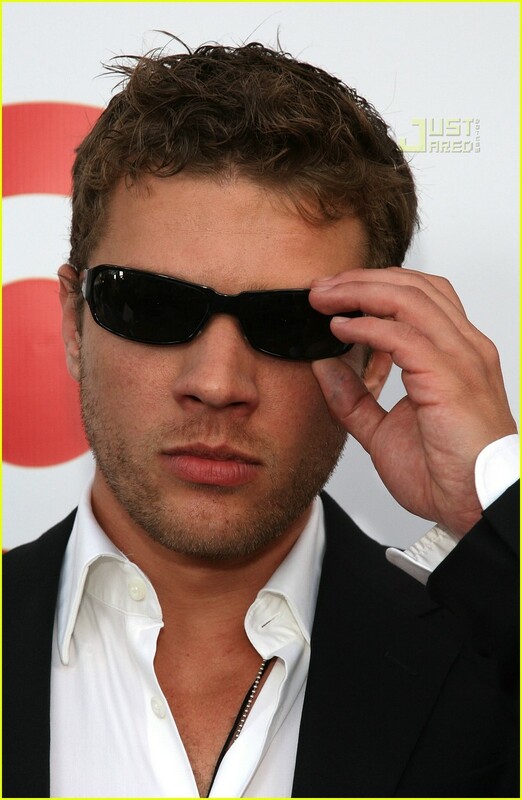 His parents names are Richard and Susan Phillippe. Richard is a chemical technician and Susan is a nurse working in pre- and post-natal care. He’s a huge fan of Frank Sinatra, for both his music and as an interesting character in history. As a tribute he named his bulldog after the singer. Ex-brother-in-law of John D. Witherspoon. Son Deacon Reese Phillippe was born [October 23rd, 2003]. Son, Deacon Reese, was named for his distant relative, Charles Louis “Deacon” Phillipe, who pitched and won the first World Series game ever, in 1903, beating Cy Young, as well as for Hall of Fame football player Deacon Jones. (Reported on “The Tonight Show with Jay Leno” (1992), 18 May 2005). Is a fan of Philadelphia sports teams (Phillies, Eagles, Flyers, 76ers), having grown up in northern Delaware. Was considered for the role of “Harvey Dent” in The Dark Knight (2008). Is a huge fan of Howard Stern and cut school to attend the landmark “funeral” of rival Philadelphia DJ John DeBella in the early ’90s. Through appearances on the show, he has become friendly with sidekick Artie Lange and staff-member J.D. Harmeyer (known for his socially awkward, “nerdy” personality and lifestyle). Made his feature film debut in Crimson Tide (1995). He and ex-wife Reese Witherspoon officially separated in October 2006. Was in a relationship with Abbie Cornish, having met on the set of Stop-Loss (2008) (August 2006-February 2010). Was in a relationship with Alexis Knapp (June-October 2010). Was in a relationship with Amanda Seyfried (October 2010-May 2011). His ex-girlfriend Alexis Knapp gave birth to a daughter Kai at Cedars Sinai Hospital in Los Angeles, weighing in at 8lbs, with Phillippe by her side. They are currently waiting for a DNA test to determine whether he is the father of the child (1 July 2011).